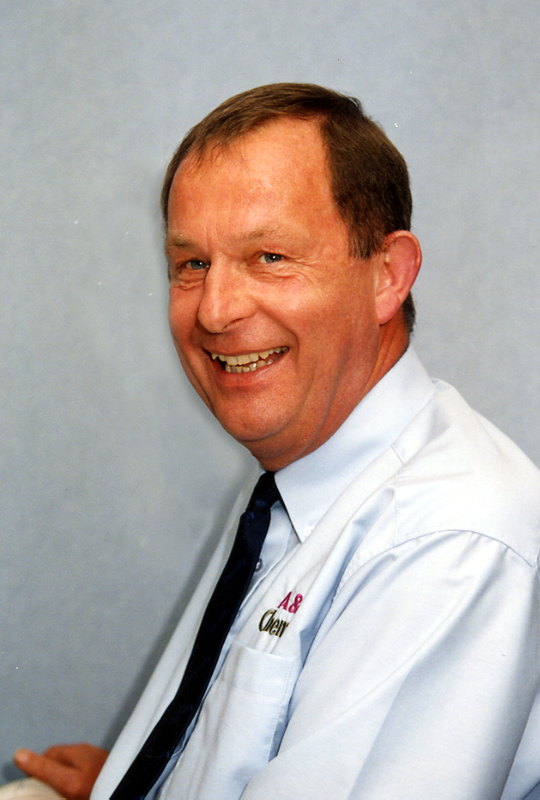 Customer questionnaire feedback … “I am absolutely delighted with all the work carried out. 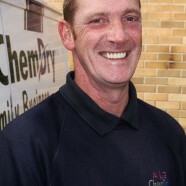 Brian is brill.” This feedback came from Mrs Morris, a regular customer in West Bridgford, who used A&G Chem-Dry again recently to have her Carpet and Upholstery cleaned. 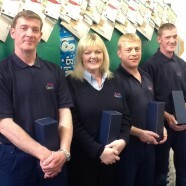 Looking for Carpet Cleaning in Nottingham? I chose A&G Chem-Dry because I believe the “Chem-Dry” name to be the best to achieve the desired result. I am very pleased the soiling / staining is completely removed and left no product smell. 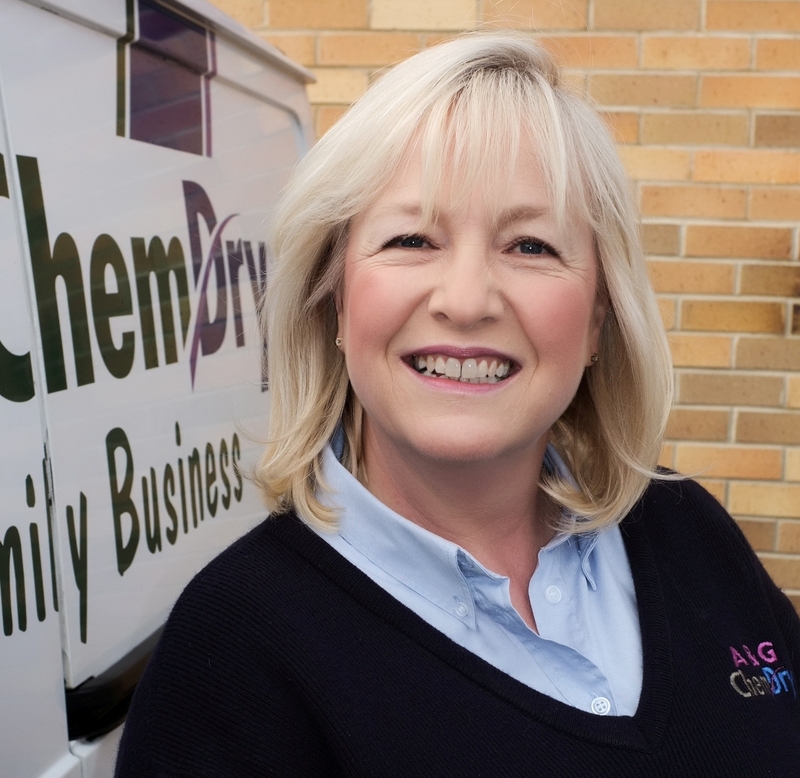 We chose A&G Chem-Dry to clean our upholstery because the G-Plan furniture company advised us to use Chem-Dry. I was very impressed by the prompt service and the helpful technician.